4.Transform your new-season wardrobe with this sets. 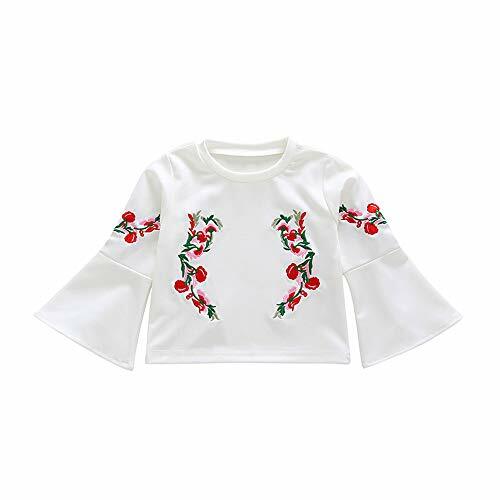 It features an attractive printed and o-neck design, which are suitable for your baby. If you have any questions,please feel free to contect us!We will do the best to service you!